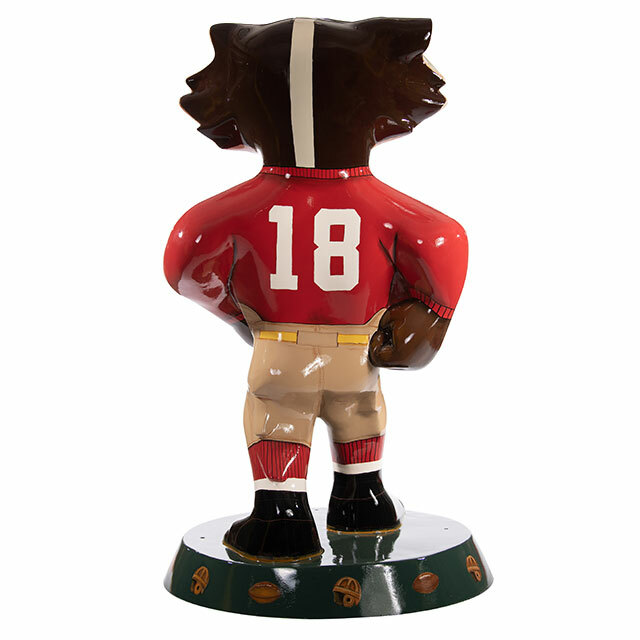 This Bucky design salutes the proud heritage of Wisconsin football with a 1920s style vintage uniform. Drawing and painting have always been part of my life, and I enjoy being able to create something tangible from an idea, sharing it and then seeing people enjoy that creation. 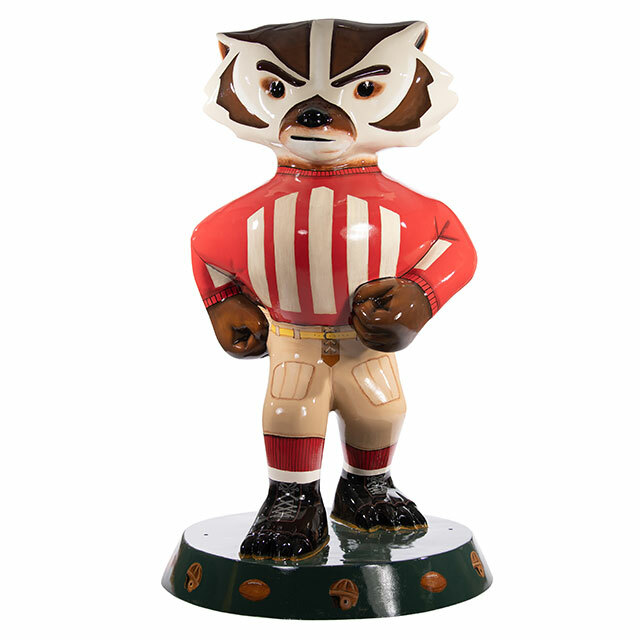 I've always been a fan of the UW sports teams—Bucky is one of the greatest college mascots.